While most stamps are very common and are printed in the millions, there are also a number of stamps which are exceedingly rare and even one-of-a-kind! The most famous stamp is a 1c stamp from British Guiana printed in black on magenta paper. This stamp is actually coming up for auction soon in New York. The 1c stamp was issued in very small numbers, a true limited edition, in 1856 and this copy is the only one known to still be in existence. 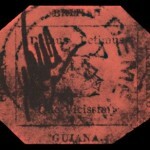 The stamp is imperforate and shows a sailing ship along with ‘Damus Petimus Que Viccism’ which was the motto of the colony of British Guiana and means ‘We Give and Expect in Return’. This stamp was issued because a regular delivery of stamps was delayed and in order to keep postal services from being disrupted, the local postmaster had these stamps printed locally. 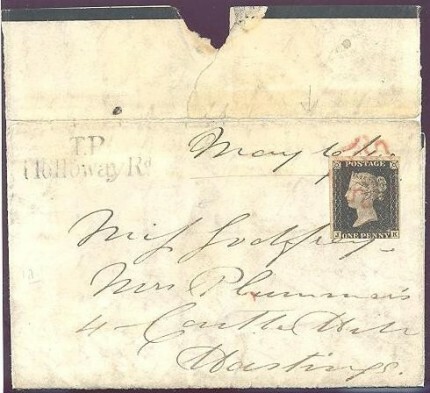 As with most very rare stamps, this was likely a variation of the normal stamp-issue and the 1c stamp was printed while the machines were still set for a 4c stamp which was also issued at that time. 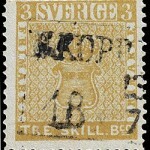 This 1c stamp is estimated to fetch $10-20 million at auction breaking the previous record set for a stamp at auction which was fetched by the second rarest stamp in the world, the Swedish Treskilling Yellow. In 1855 Sweden issued its first ever stamps showing the Swedish coat of arms on them and were issued in denominations from 3 to 24 skilling. Normally the 3 skilling stamp was printed in a blue-green colour and the 8 skilling one was printed in orange. Somehow a mistake was made and the printers printed this 3 skilling orange stamp in error. It’s possible that the printing plates for the 8 skilling were damaged and that they used the three skilling one instead by mistake. The mistake wasn’t noticed at the time and these stamps were used as regular stamps. A stamp collector first noticed the mistake in 1886 and the stamp has been sold many times since then, most recently in 1996 for approximately $2,2 million! 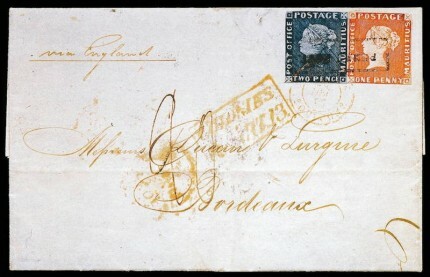 More rare stamps come from Mauritius, where the local governor’s wife was organising a ball in 1847. She had 500 1d red and 2d blue stamps printed so that she could use them to send out invitations to her fabulous ball! The stamps show Queen Victoria’s face but have more of a primitive, rough feel to them compared to the Queen Victoria stamps issued here in the UK. 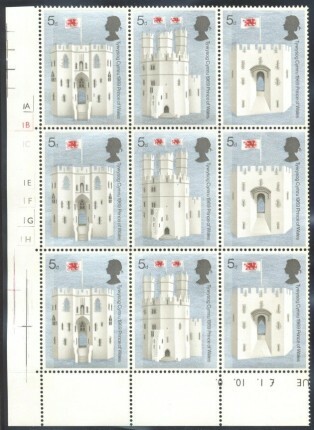 While not as scarce as the other two stamps, these are also quite rare, especially on cover!